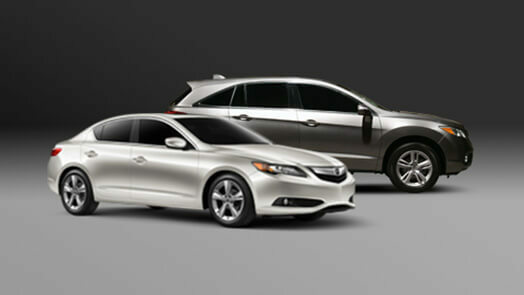 For Miami drivers, an Acura comes first to mind when it comes to a luxury car or SUV. As for finding a full-service Acura dealership in South Florida, they would mostly rely on Pembroke Pines. Pembroke Pines provides a one-stop dealership for customers in the Miami area. Whether you need help for sales, financing or service, our Pembroke Pines personnel will provide superb customer assistance and everything else you need. In addition, we also carry a wide assortment of Acura models and other high-quality used vehicles that will suit your fancy. Speaking of Acura, we have all of the Acura model names and styles you may be looking for, whether it's three-row SUVs, luxury sedans, or two-seater coupes. We also a wide variety of used vehicles, including Acuras and models from other car manufacturers such as Audi and BMW. Once you have decided what vehicle to buy, our professional auto experts will assist you so you can secure the perfect deal that suits your budget. Meanwhile, you can rely on our reliable, trained and certified service technicians for your car repair and maintenance needs. Don’t go anywhere in search of your dream vehicle. Visit us at Acura of Pembroke Pines and let us help you work your way to getting the car of your dreams.